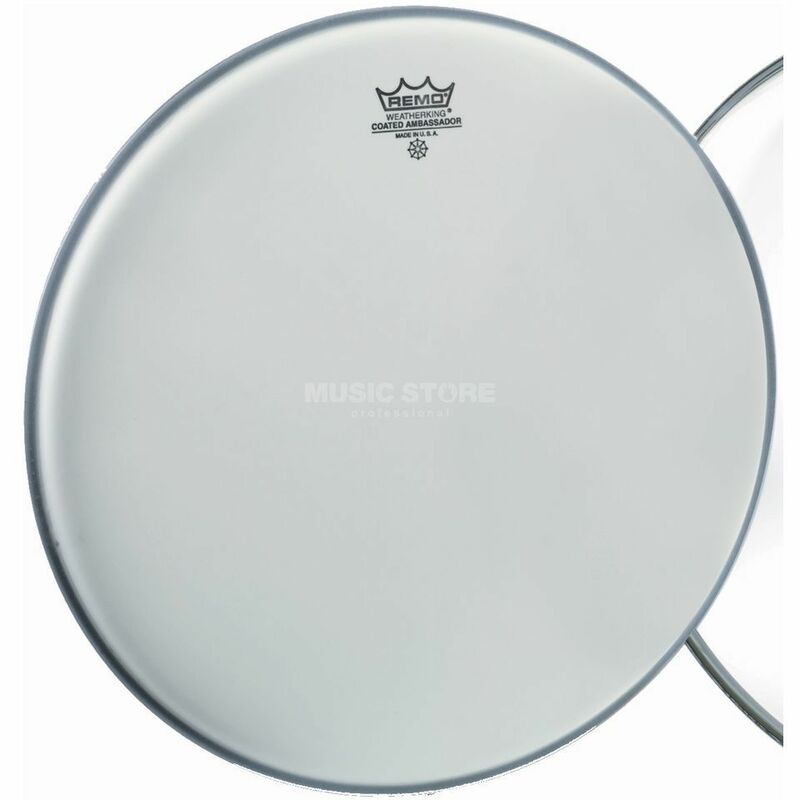 The Remo Ambassador Coated 22" Drum Skin Bass Type Drum Head. The Coated Ambassador heads are medium-weight heads made with a coated single ply 10-mil Mylar film to produce a warm open, bright, and resonant sound with a warm attack. Coated Ambassador heads are the standard of the industry for both live and recording situations.